40 years since the UK summer of punk, we invited our Fwonk* artists to stick a drawing pin through their nose. 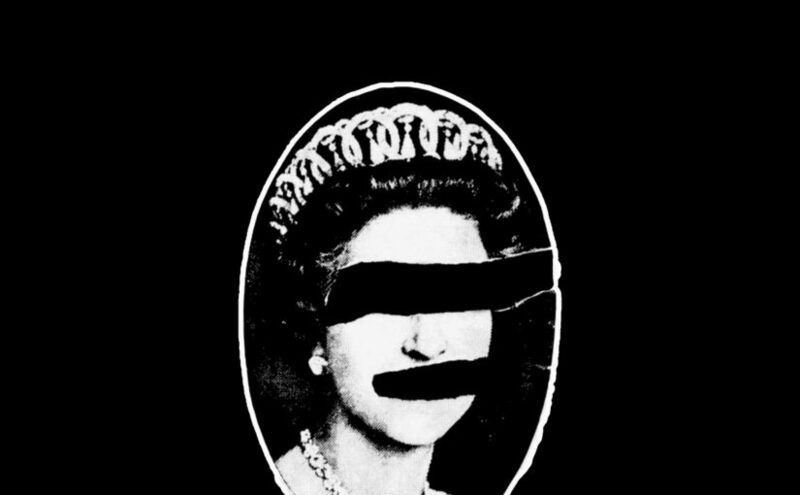 This album is all about the spirit of punk, rather than the genre. This is rough and ready, short and sharp, quick and nasty. These tracks are forged in the energy of the moment.